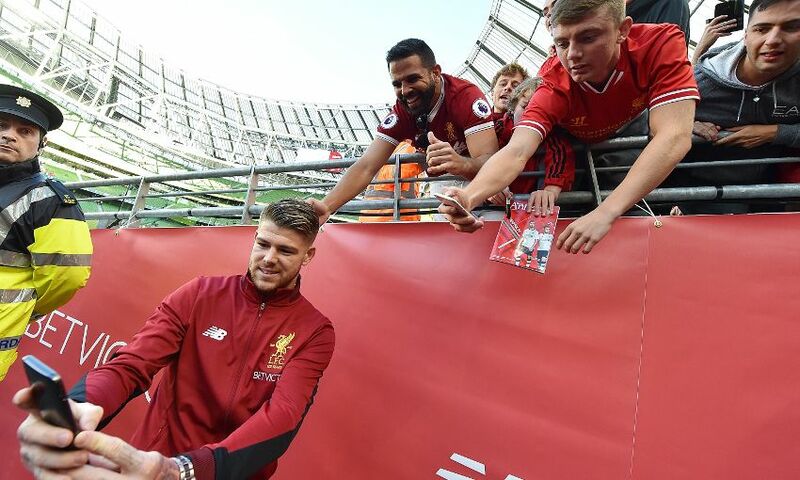 NEXT ARTICLE Solanke: I just knew Ragnar would be able to pick me out! 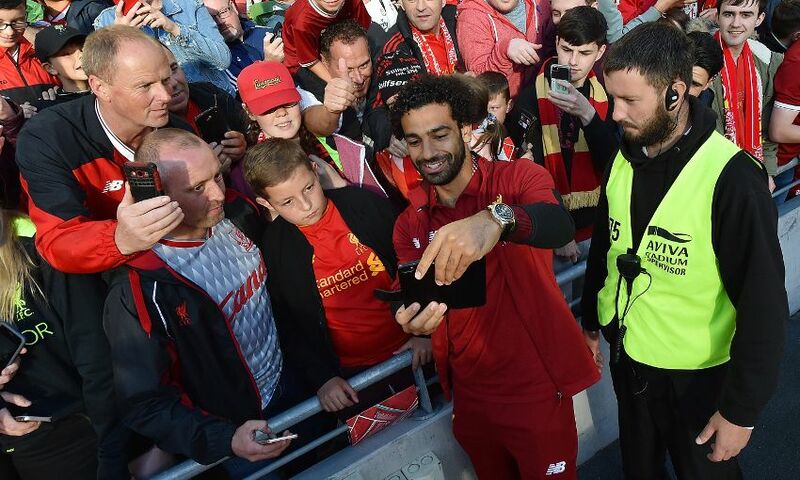 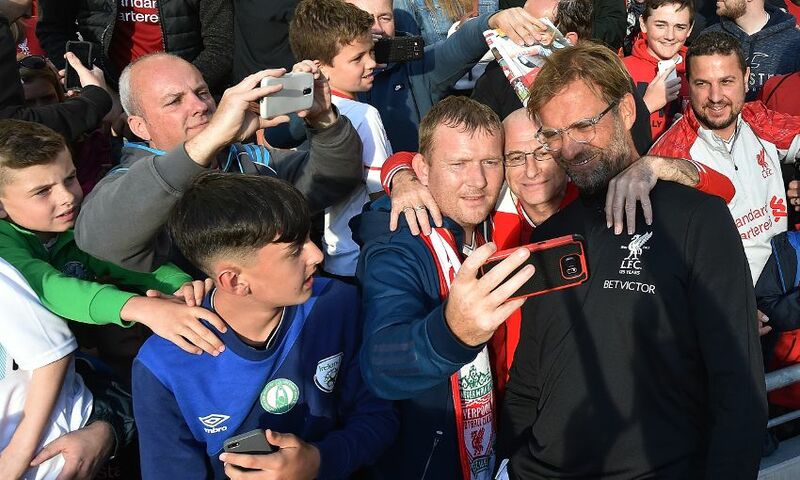 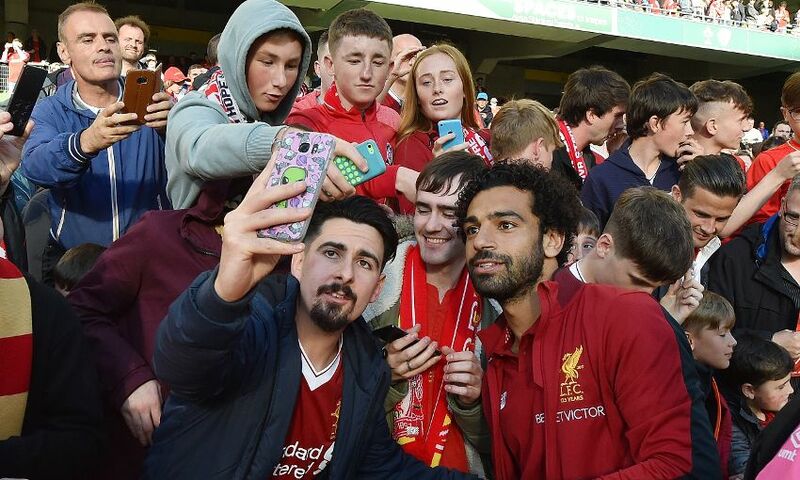 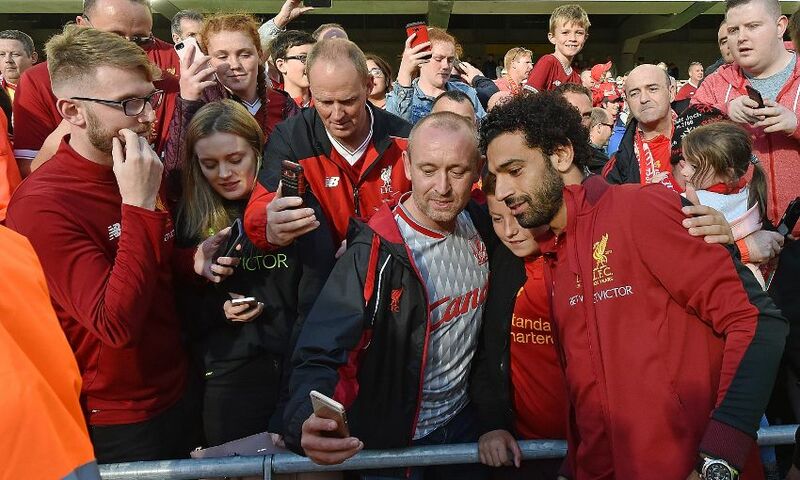 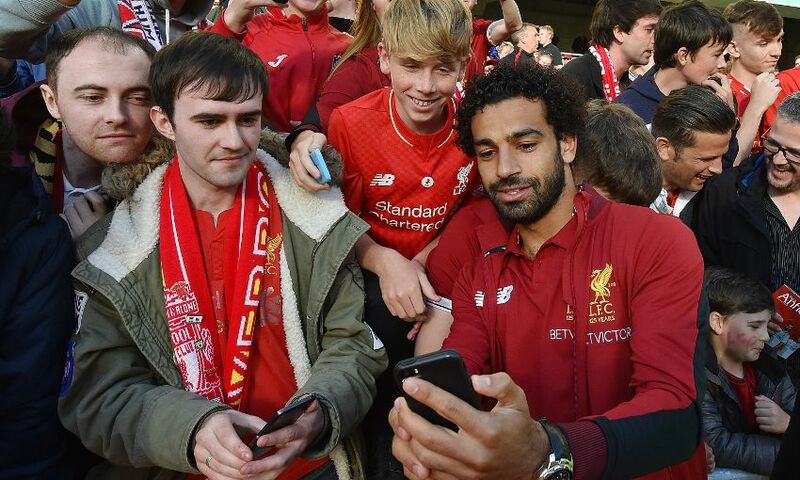 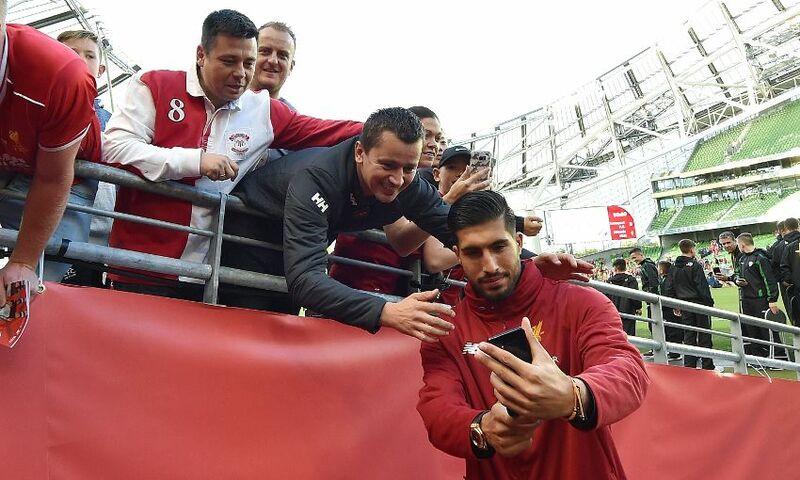 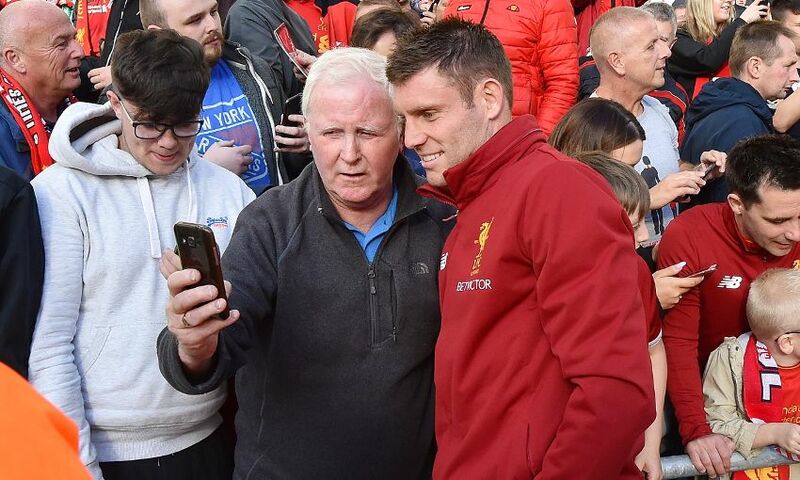 Jürgen Klopp and the Liverpool players offered their thanks to supporters in Dublin by posing for photographs after the friendly win over Athletic Club. 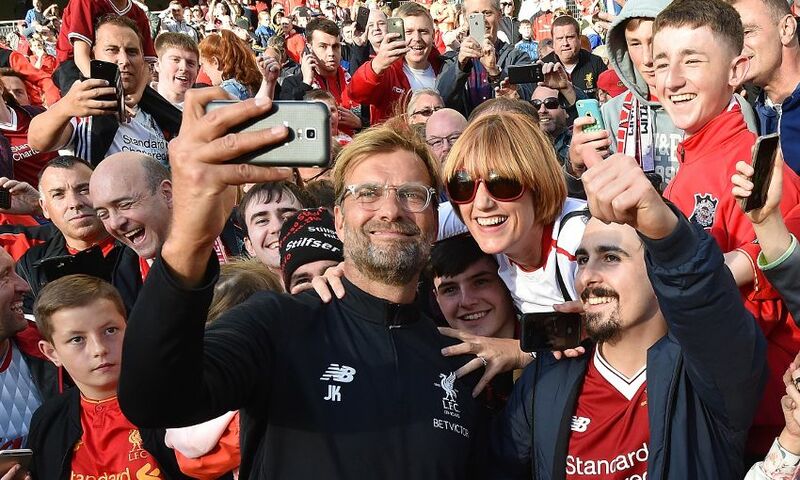 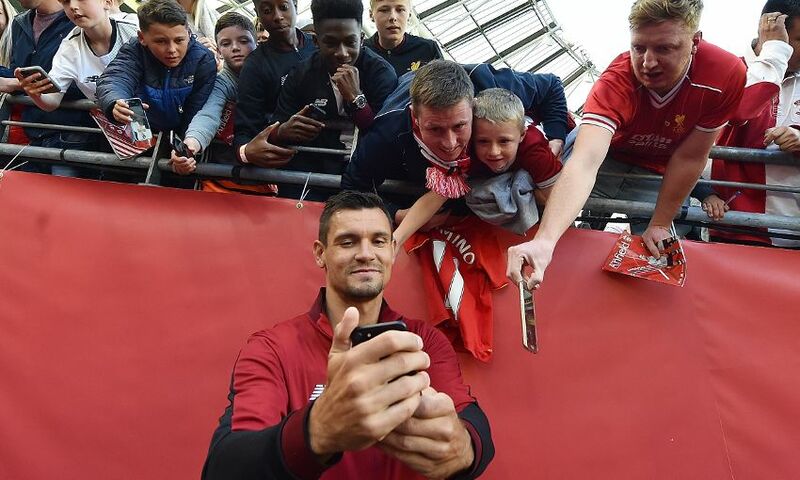 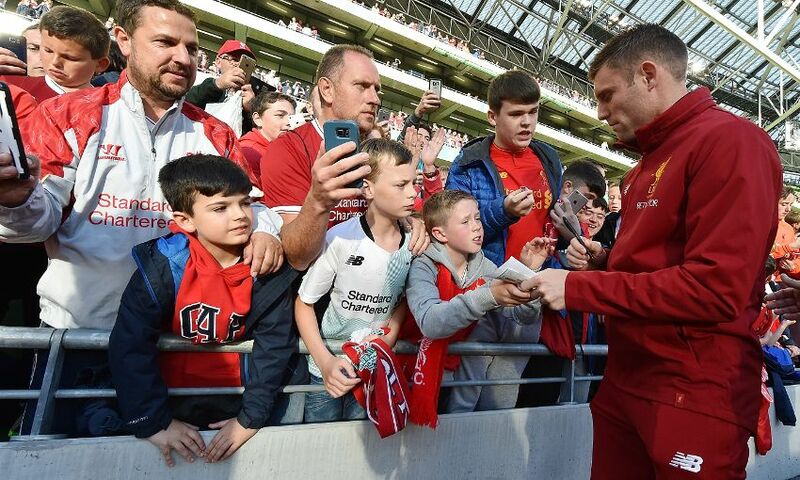 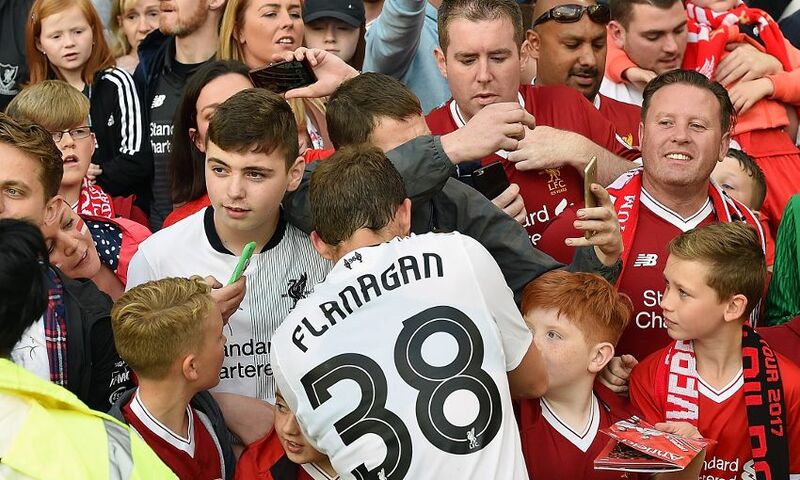 A crowd of more than 50,000 were at Aviva Stadium to see the Reds in action - and they were treated to a 3-1 victory over the Spanish side. 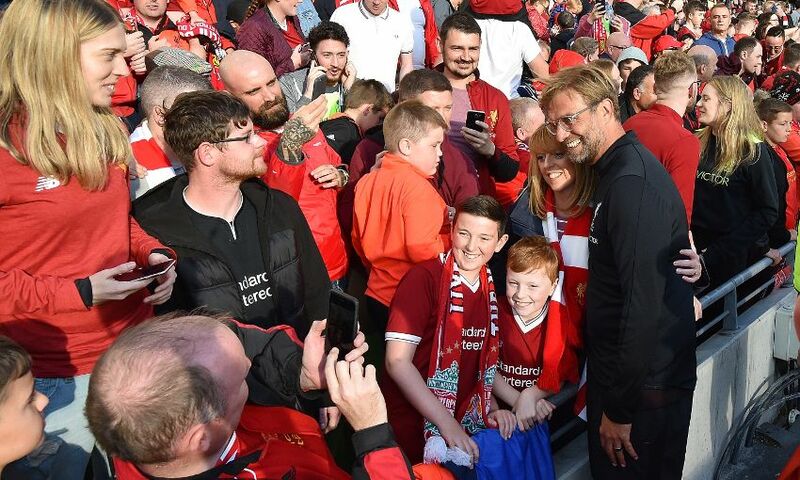 Once the final whistle was blown, Klopp and the squad headed over to the fans to show their gratitude for a memorable atmosphere. 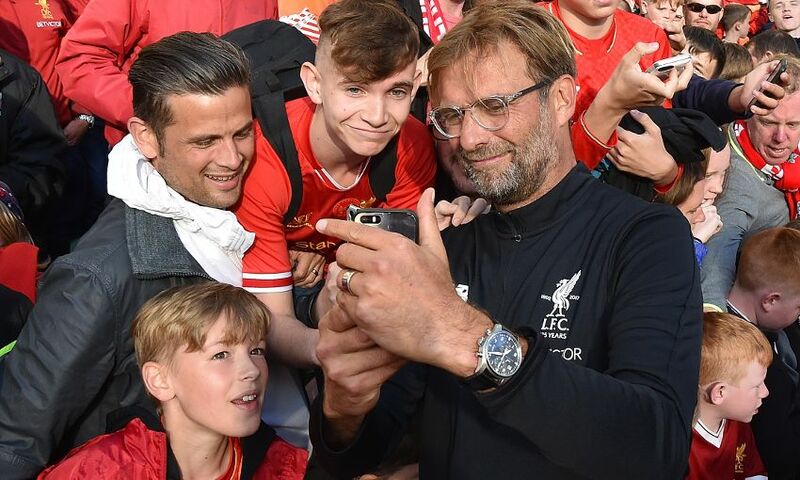 Take a look in the gallery below.